Attendees will learn about Robinson Metal as a company, the growth that lead to expanding to Manitowoc, the future vision for the Manitowoc location, and how Robinson Metal supports their communities. Attendees will tour the facility and see first-hand the craftsmanship that goes into Robinson Metal products. To register for this event, click here! 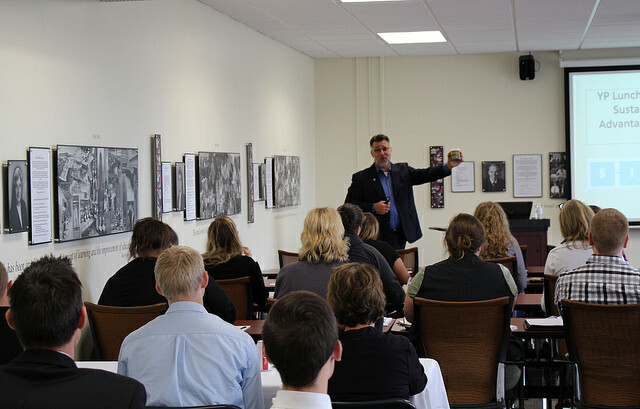 Lunch N Learn at Silver Lake College of the Holy Family-"Generations… They’re just Labels"
Attendees will learn about the participation rate in the workforce through age bands, and how to connect to the concept of generations and the conditions that shape them. Then, attendees will explore within their own life experiences which of the “PESTEL,” or environmental, influences are more dominant, zeroing in on how their communication processes have been influenced and what this means for cross-generational communication. Dr. Begotka and Mr. Goff represent two different generations themselves, the baby-boomer and millennial generations. The interactive event will consist of a presentation, discussion and collaborative activities. Lunch will be offered for a cost of $9. It will include your choice of sub sandwich with chips, salad, cookie, and soda or water. Lunch is optional; guests are welcome to attend free of charge without the purchase of lunch. Sip, Sample & Socialize with us! 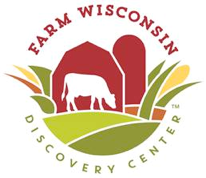 Join the Young Professionals of Manitowoc County and the Coastal Young Professionals Network of Sheboygan County for this family friendly event at the Farm Wisconsin Discovery Center, one of the newest additions to the Lakeshore. Enjoy farm-to-table appetizers, explore the exhibits, network with fellow professionals and more! Special activities will be available for kids of all ages during the event. The Young Professionals of Manitowoc County will be holding a children's book drive at Farm Wisconsin during the Sip Sample & Socialize event to fill the Free Little Library that they installing on Saturday at the Lincoln Park Zoo. End YP Week by giving back to our community! Join the Young Professionals of Manitowoc County and United Way Manitowoc County for a family friendly service project. 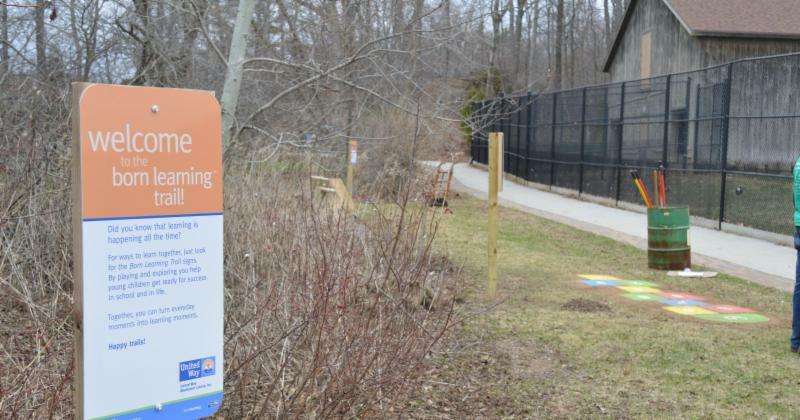 We will be refreshing United Way's Born Learning Trail that's located at Lincoln Park Zoo. Projects include raking leaves and trimming branches, laying fresh wood chips, cleaning signs, refreshing paint, reinstalling an interactive alphabet activity and installing a Free Little Library. If you are interested in volunteering, please register online.